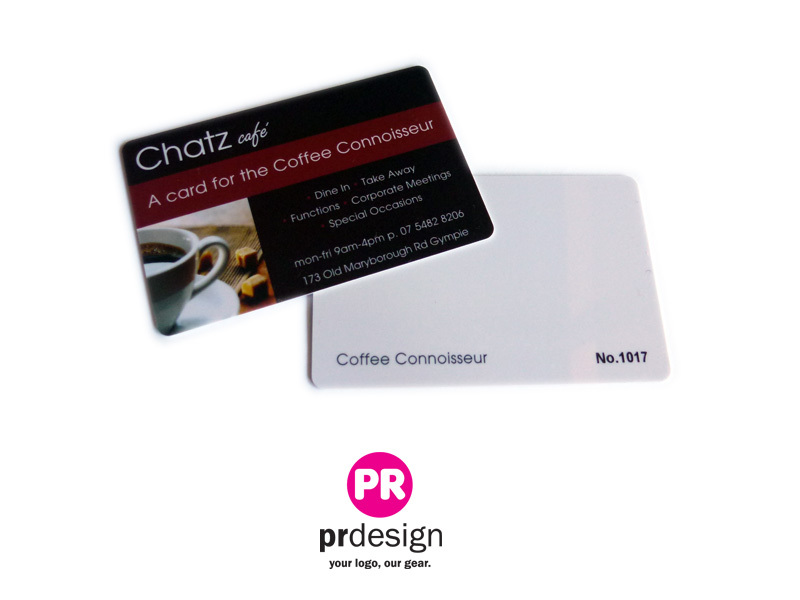 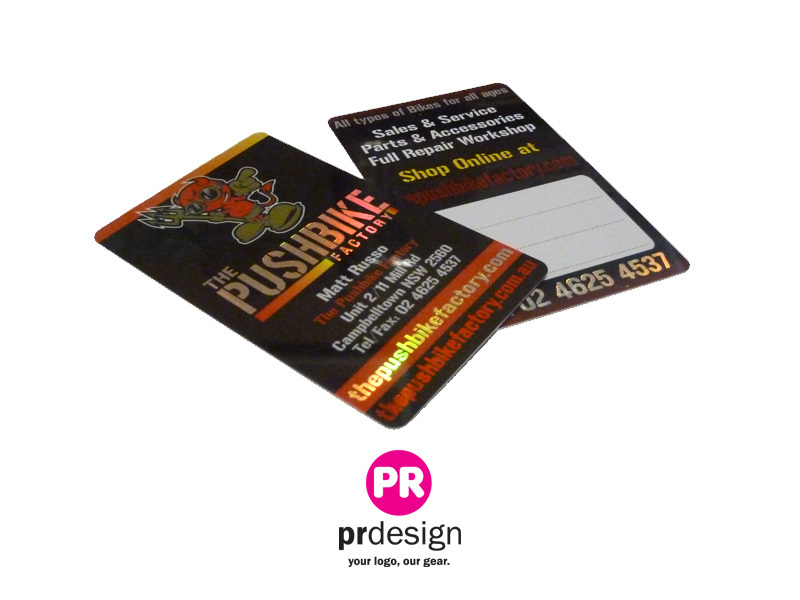 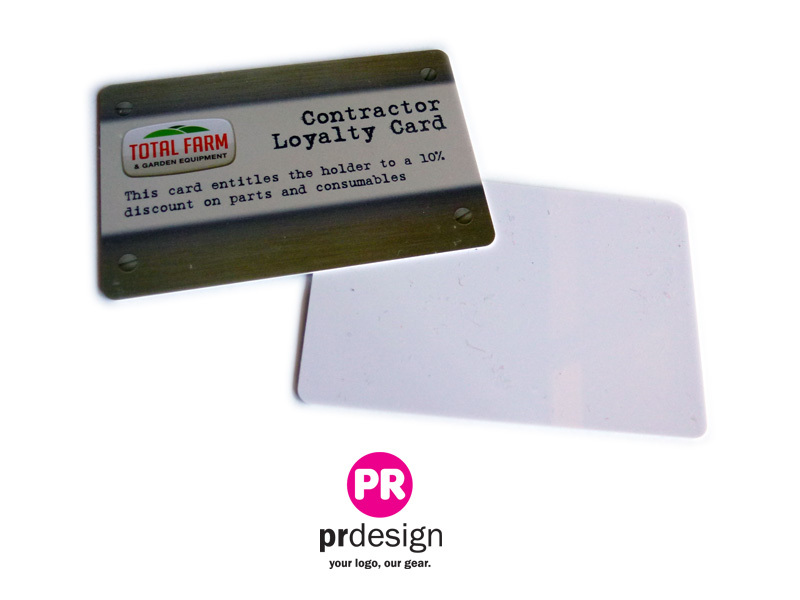 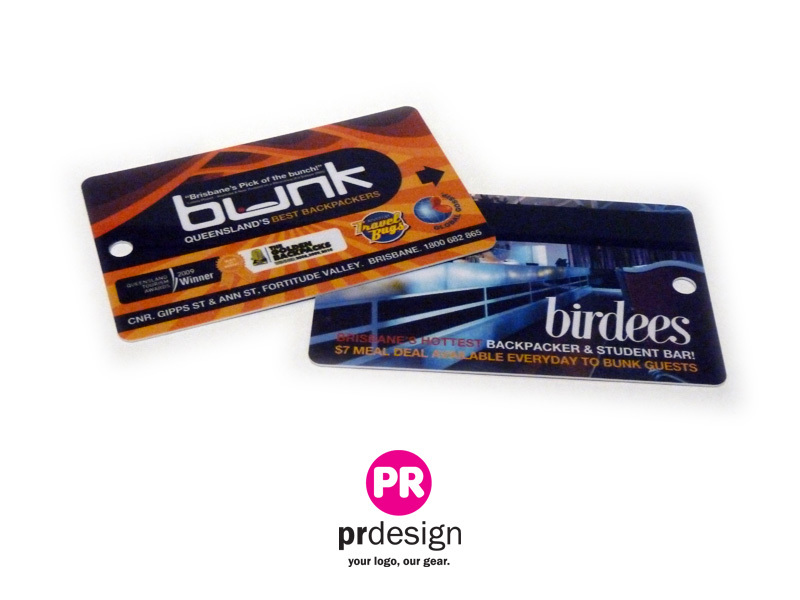 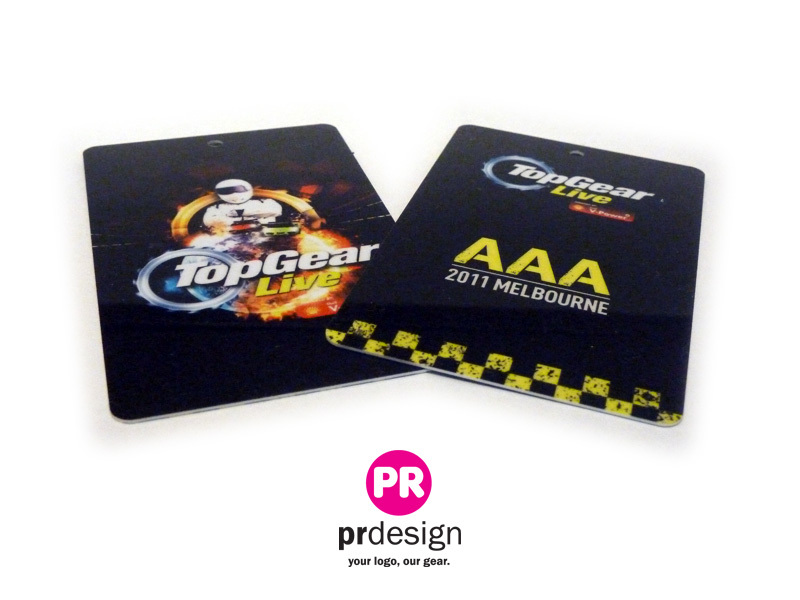 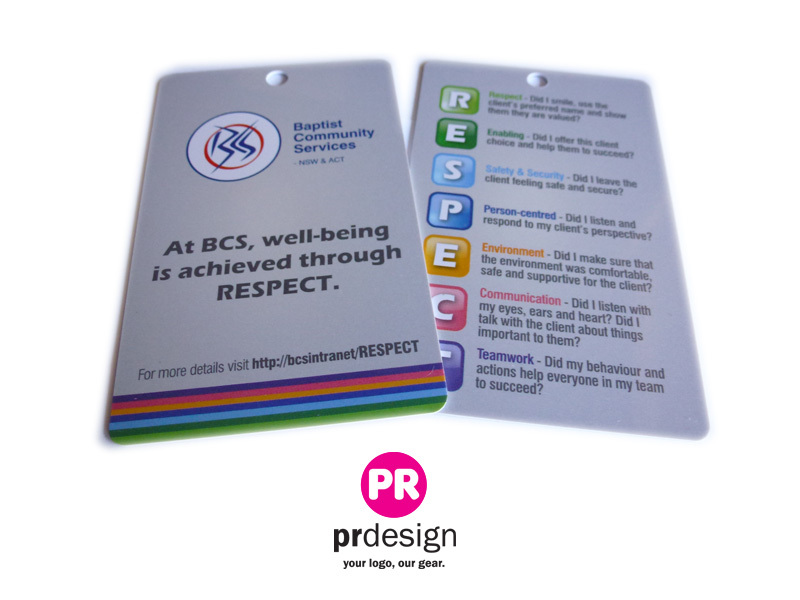 Our card holders are made from 300gsm gloss board (the same thickness as a business card) printed full colour two sides, and come scored and diecut, supplied flat. 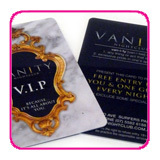 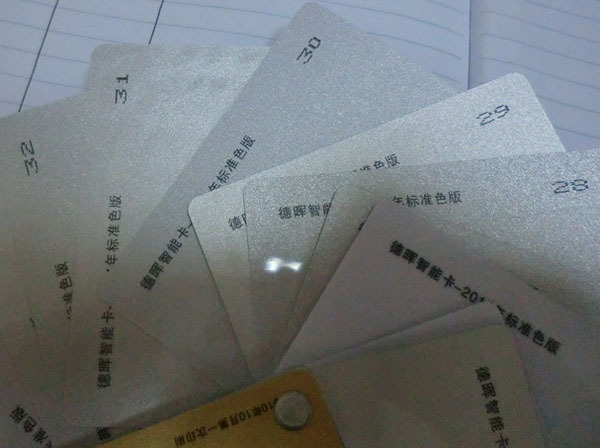 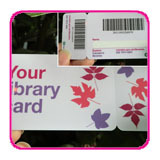 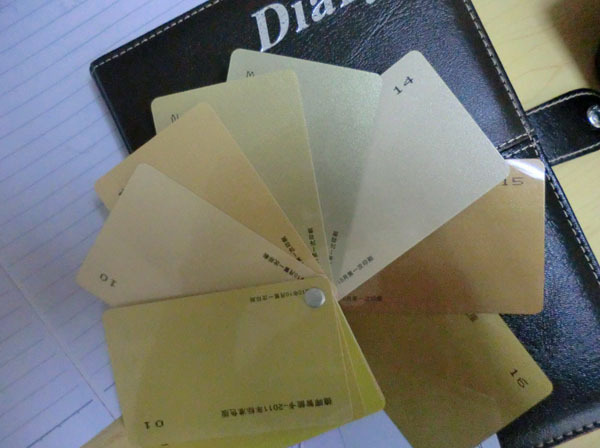 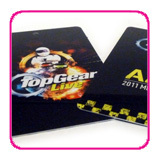 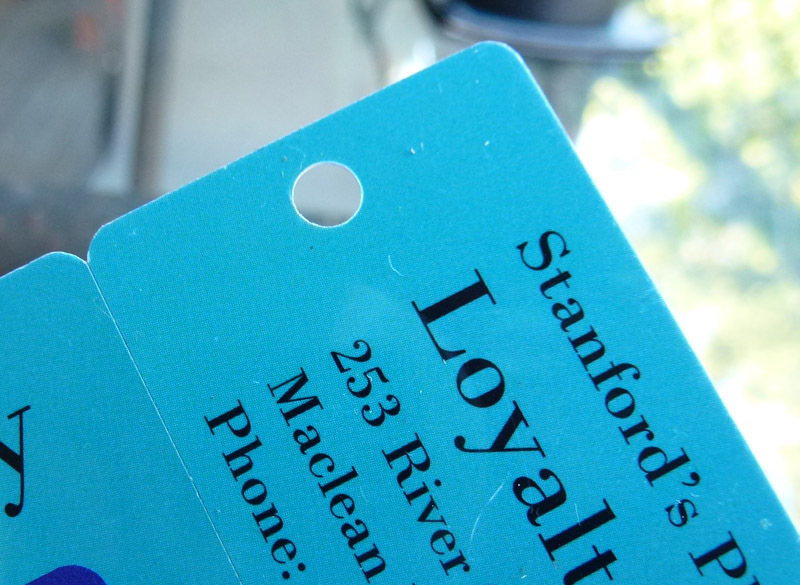 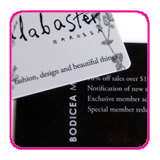 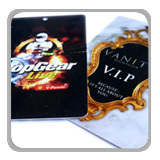 We can also attach the cards to certain holders using removable glue, or we can insert the card into the holders. 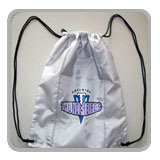 Please contact us for pricing on this. 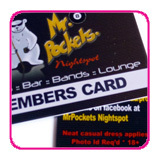 All of our card holder options below are the same price. 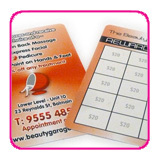 We can do any size and shape so just let us know what requirements you have. 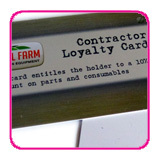 Click here to read Testimonials from Companies we have produced Cards for! 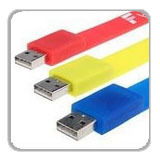 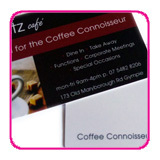 All prices include gst and delivery AUSTRALIA WIDE. 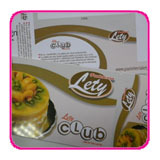 Printed Full colour two sides. 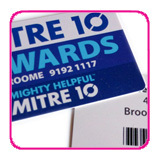 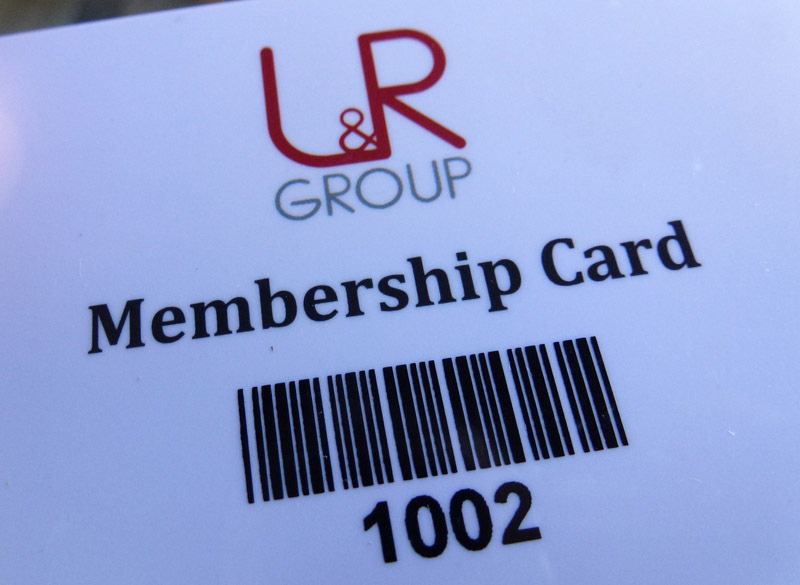 We can also offer Thermal Numbering, Barcoding, Hole Punching and more. 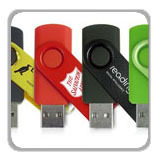 We are happy to beat any competitors written quote. 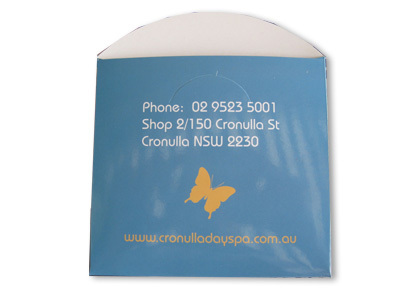 If you are not entirely happy with your cards, send them back within 7 days for a full refund, plus we will refund you an extra 50% of what you paid just to say sorry! 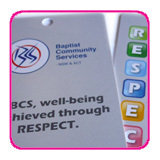 We are that confident in the quality of our cards. 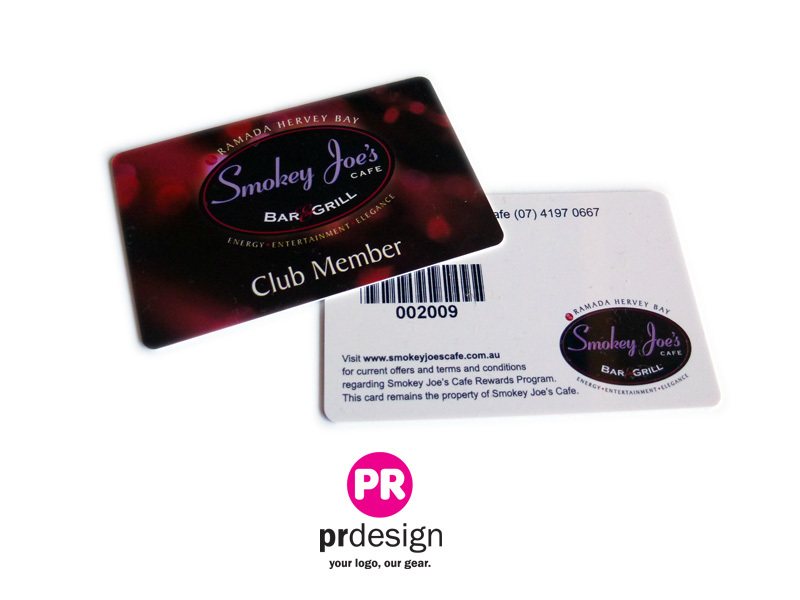 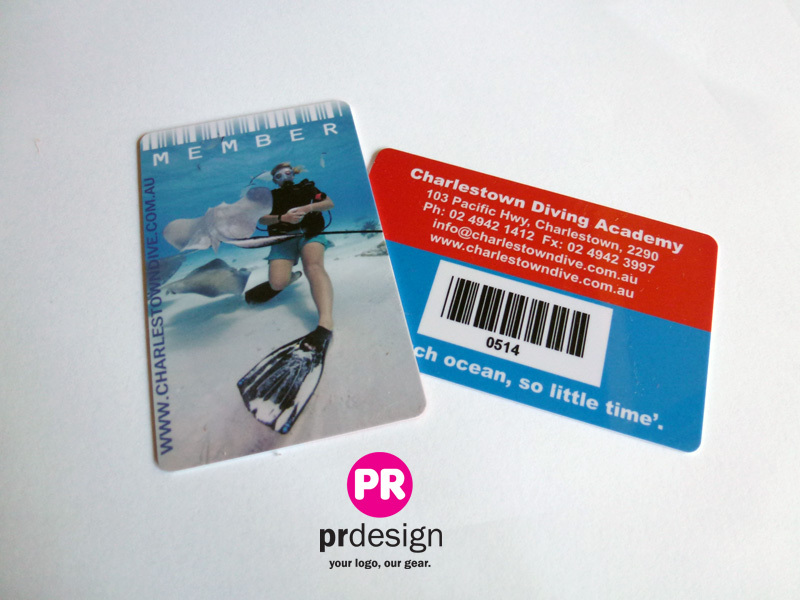 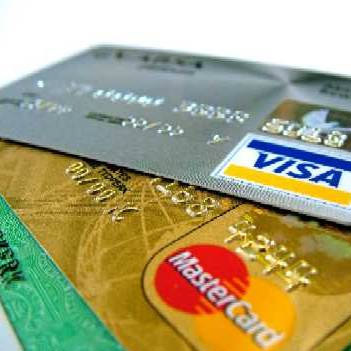 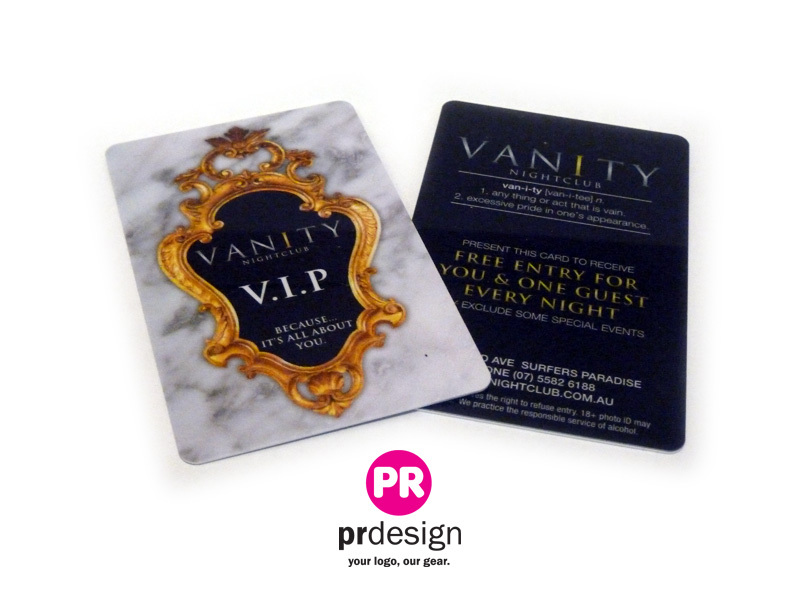 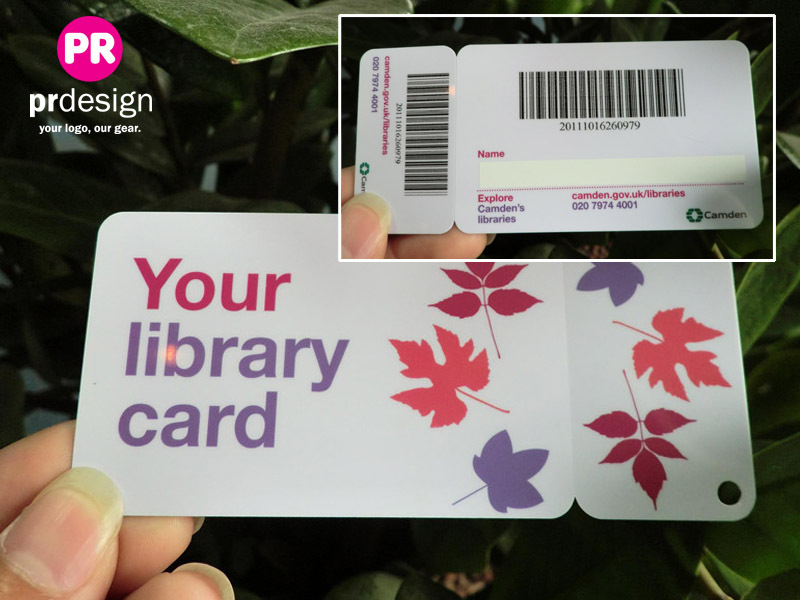 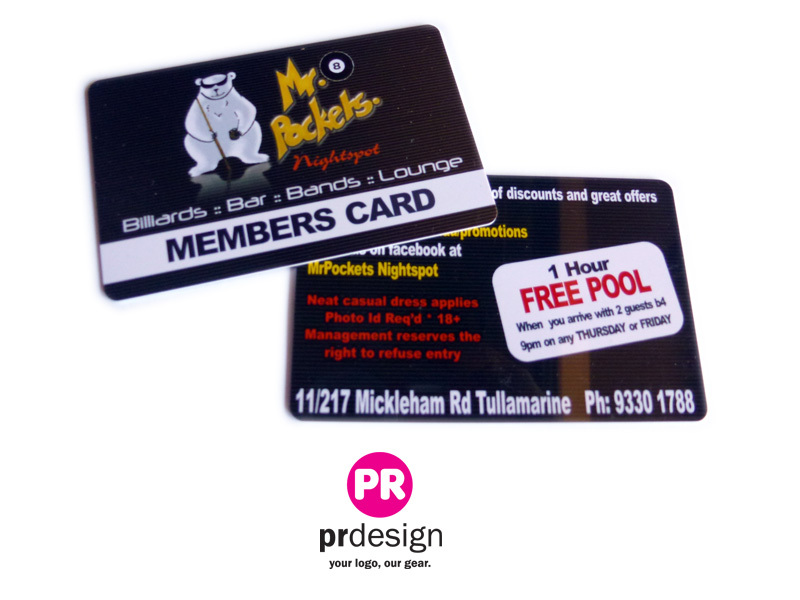 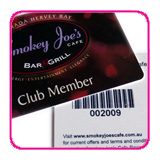 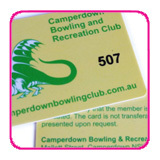 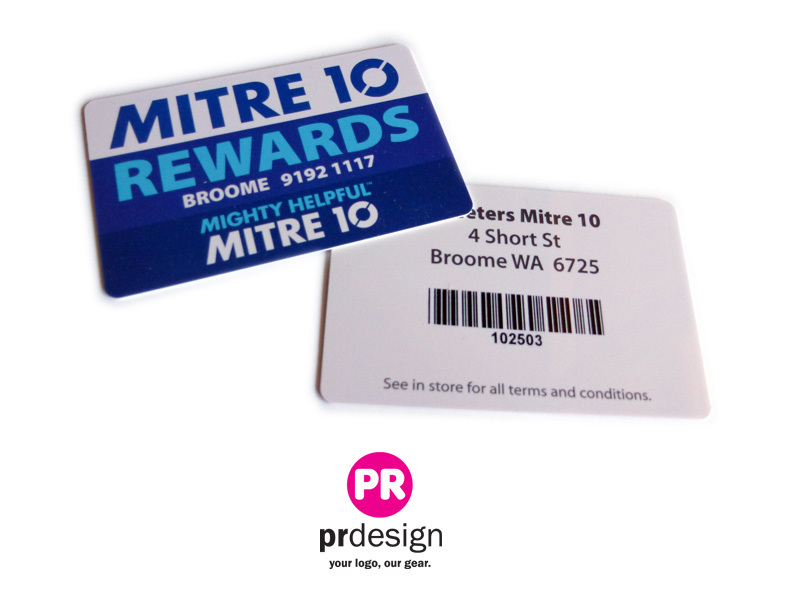 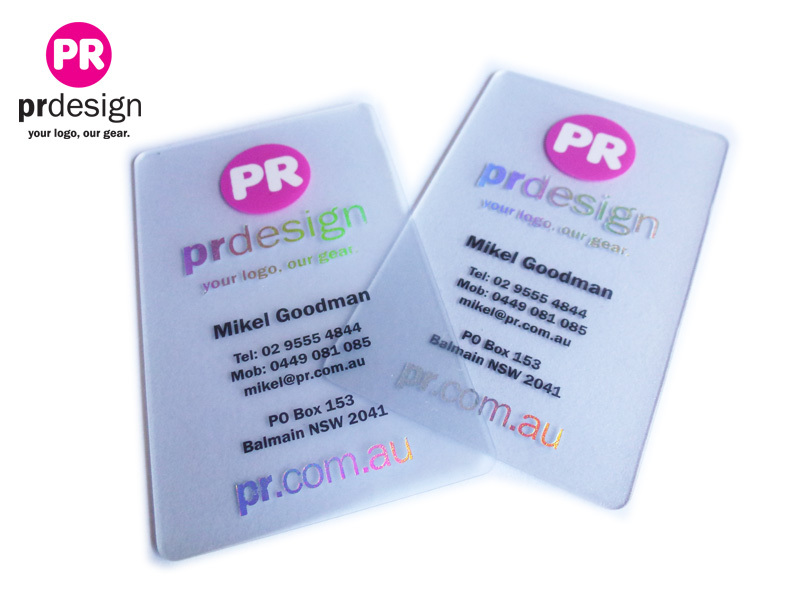 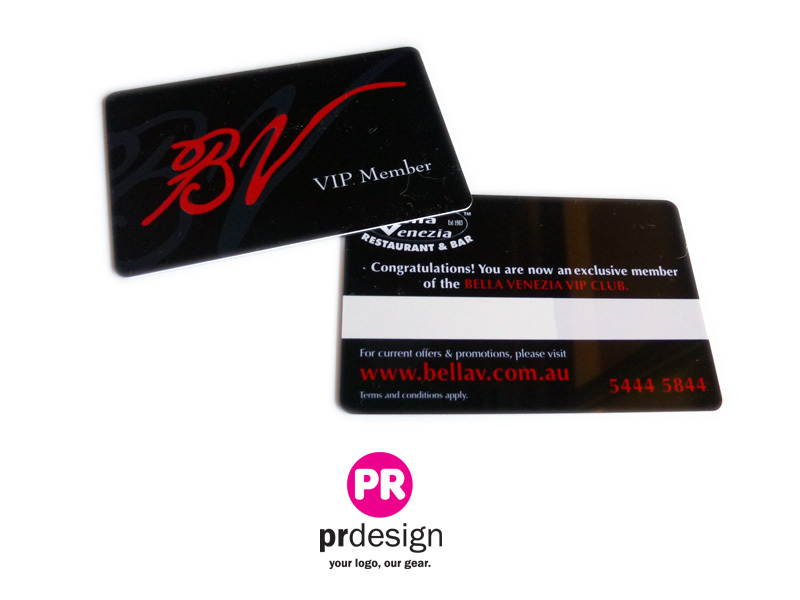 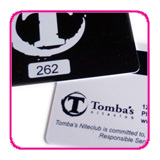 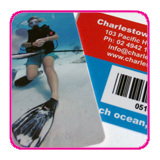 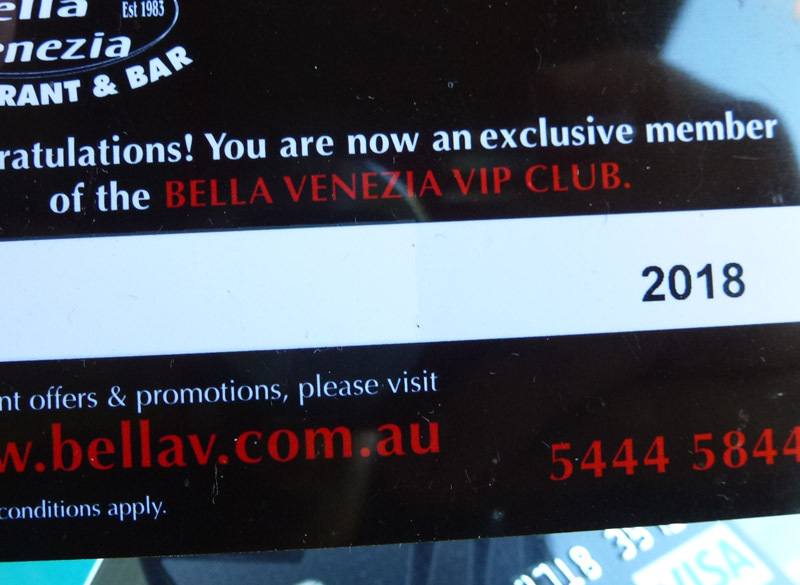 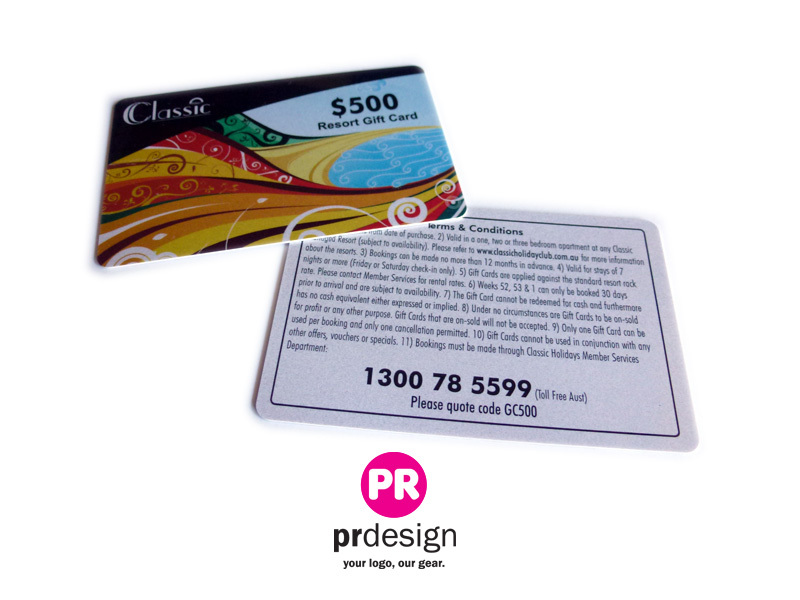 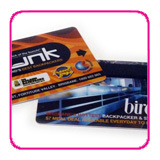 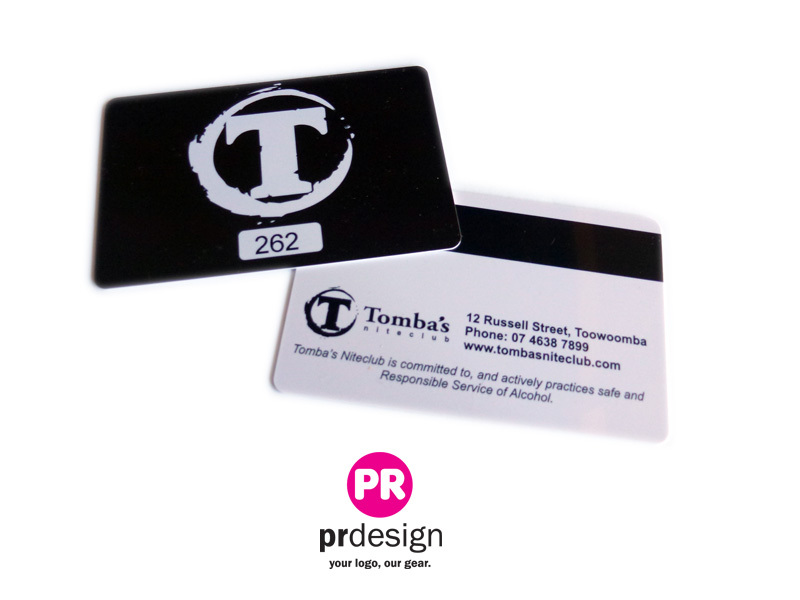 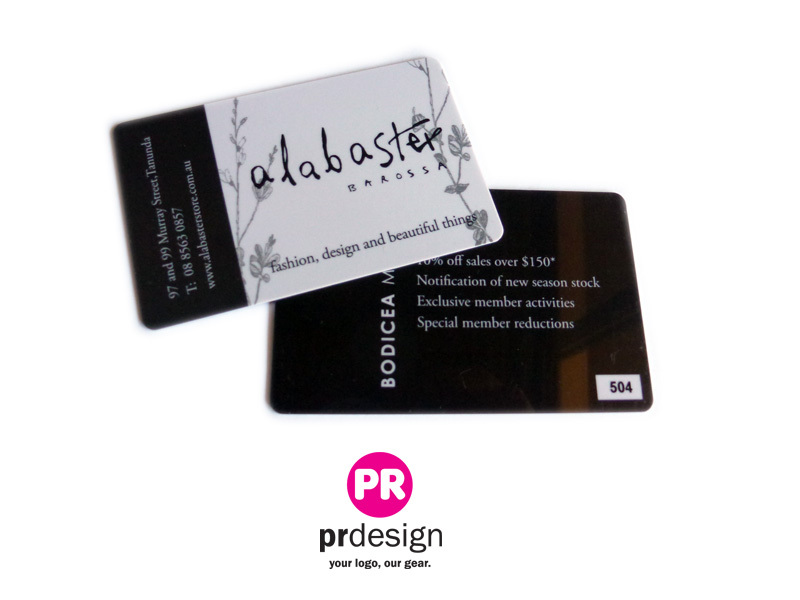 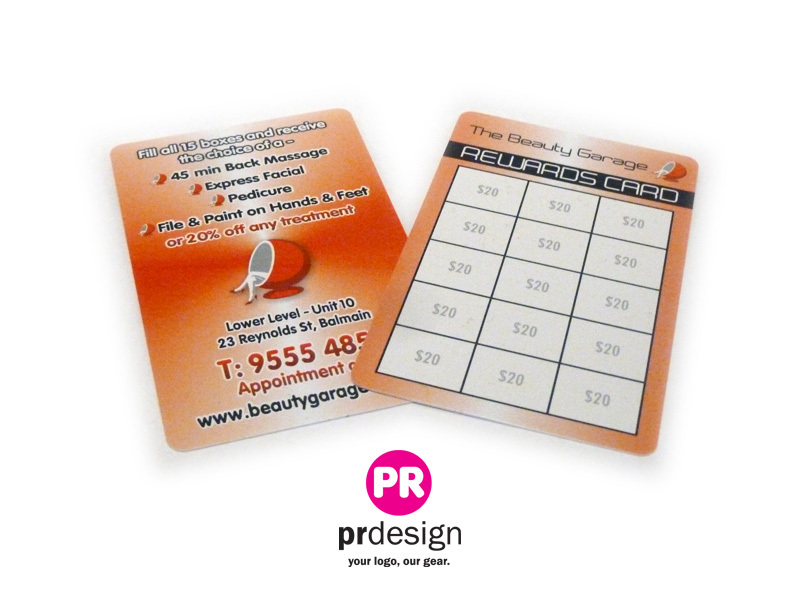 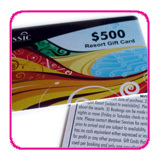 We believe we supply the best quality plastic cards in Australia and we want our clients to be happy with the cards we supply. 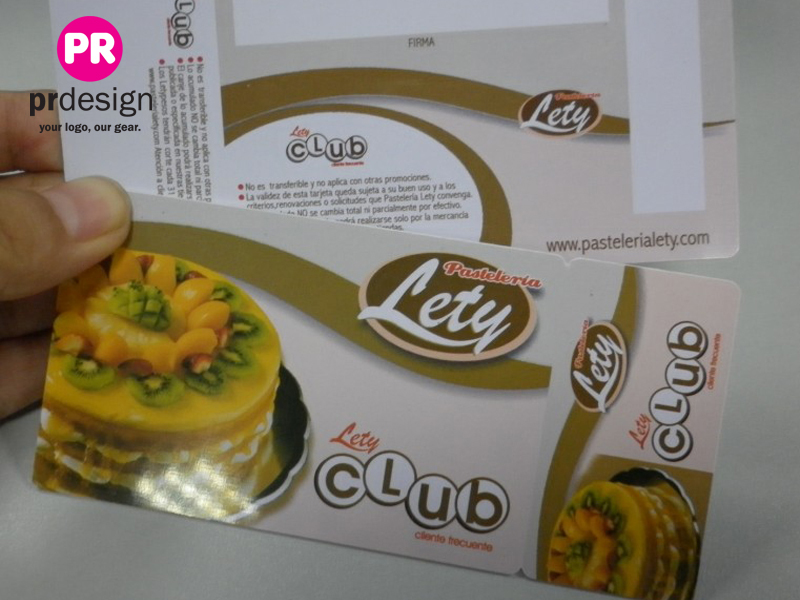 Standard full colour (CMYK) two sides. 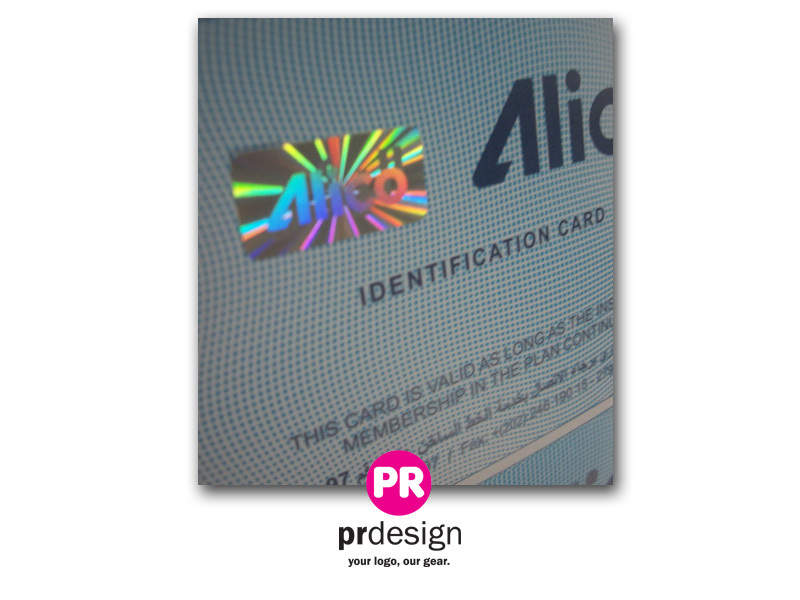 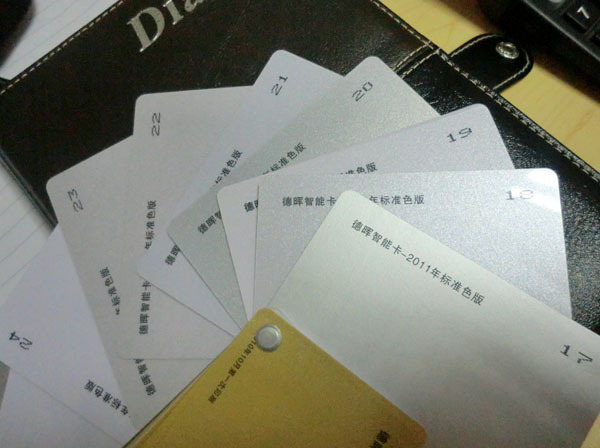 We can also do thermal printing, individual numbering, raised numbers and letters, lo-co magnetic stripes, barcodes, hot foil stamping, die cutting, glitter backgrounds and lots more. 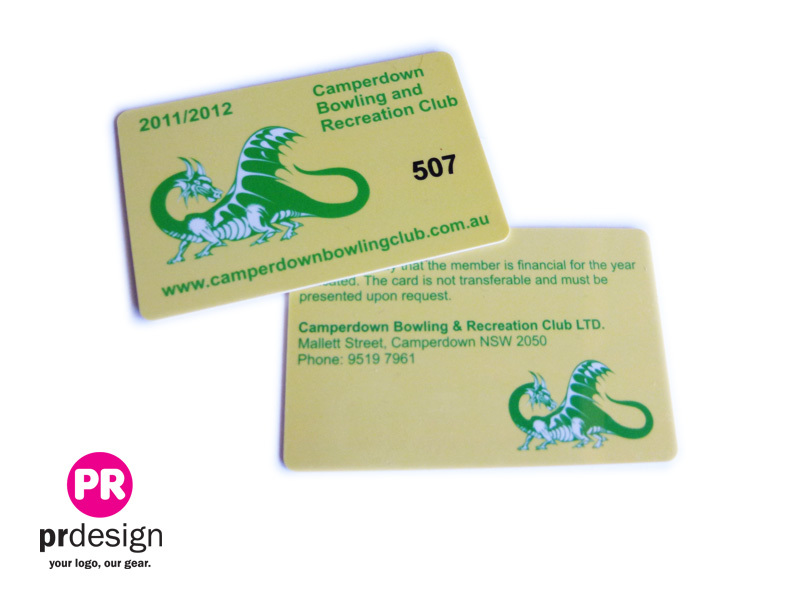 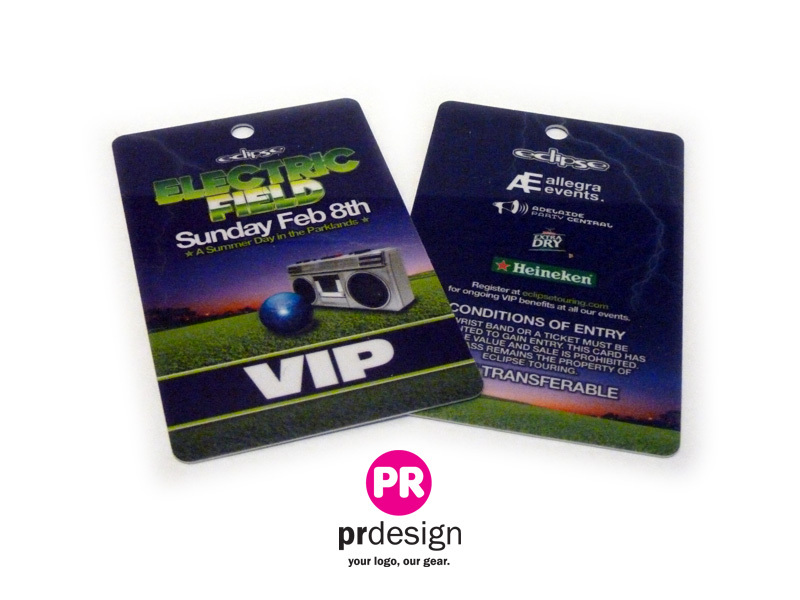 Full colour both sides, plus we can do silver or gold foil. 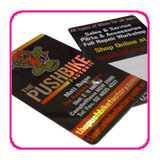 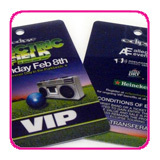 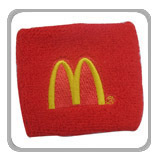 We can also do custom sizes, die cutting hole punching and more.